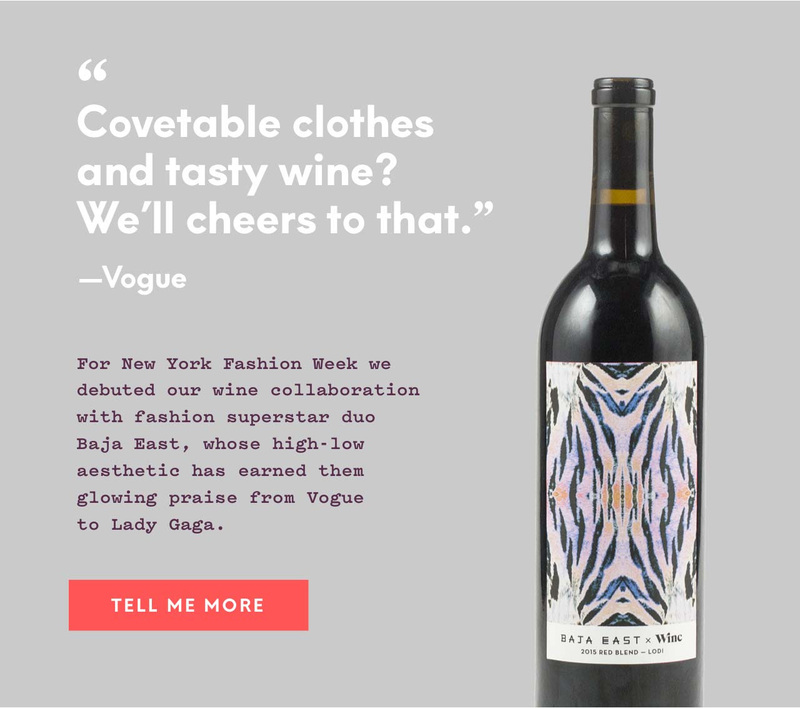 Winc: We made wine with Fashion Week’s latest stars! Coupon: New subscribers use code FALL16 to get your first bottle Free! Delivery Area: Everywhere in the US, but: AK, AL, AR, DE, HI, KY, MS, OK, PA, RI and UT. What is Winc (Formerly Club W)? 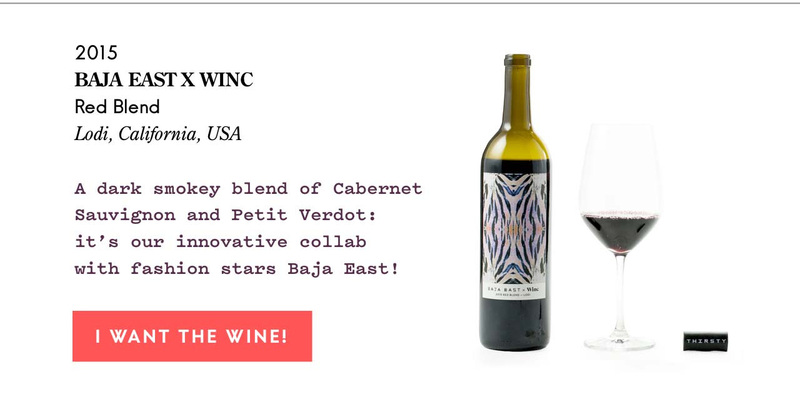 Winc is a monthly wine subscription box that specializes in personalized palate experience! Take the quick 6-question quiz, which will determine the wines you would prefer. You don’t have to be a wine expert to answer “Do you like Citrus”? Packed with a 100% guarantee where if you’re not happy with a bottle they will send you another, it is worth a try! 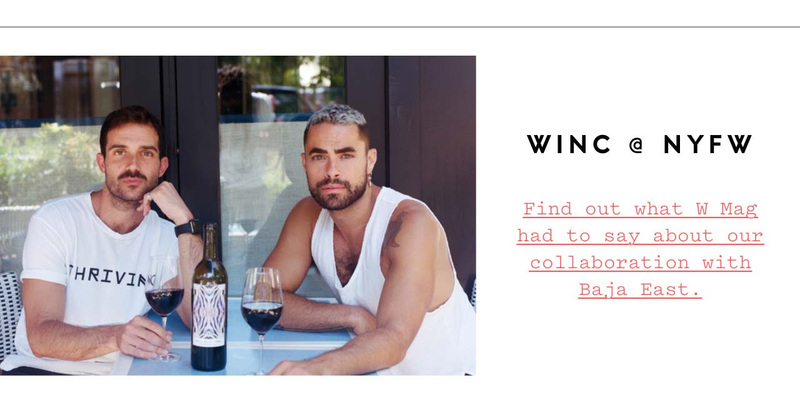 What do you think of Winc? What will you be putting in your cart?